There will be a new shift to the meta where new clans and archetypes/themes are introduced. 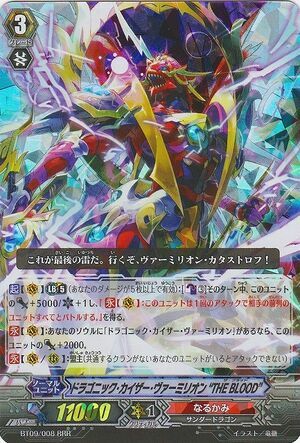 Archetypes such as eradicator, liberator and jewel knight will began to dominate the upcoming meta not to mention a new clan of genesis. With new card mechanics such as break ride, will decks that still run old mechanics such as crossride and chain ride still be able to survive long in the upcoming meta? Lets for now review and compare the different card mechanics that have been around for quite sometime. 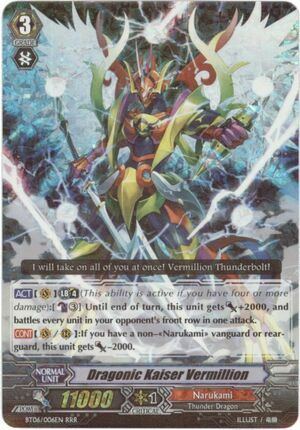 Chainride basically works like an evolution where the vanguard evolves into stronger version of themselves as you ride the vanguard. It becomes similar to pokemon for example, charmander would evolve into charmeleon and finally into charizard. In this case charmander is like the starting vanguard, charizard would be the grade 3 final form of it. How is chainride strong in the meta? Chainrides are for those who love consistent gameplay and effects that will be pulled off every turn. Chainrides usually give the player a free +1 or a guaranteed search for a grade 1. However there may be drawbacks if you were to miss the chain such as some cards may require a certain card to be within the soul for it to pull its effect off or give an extra 1k power. Its either your vanguard is a 10k or a 11k base. The difference of 1 k can make a huge difference during the guard step. 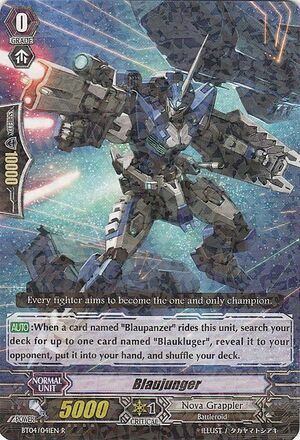 Crossride is actually supposed to be meant like a grade 4 vanguard where it rides over a grade 3 with a grade 3. This is also to solve the problem of creating a grade 4 and having it grade jammed in your hand. 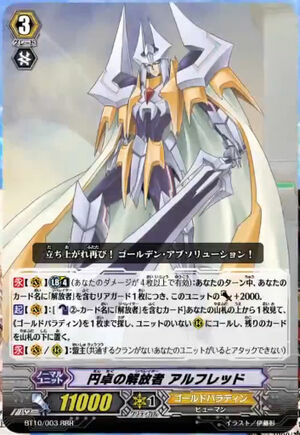 Crossrides are an upgraded version of a grade 3 trump card such as Dragonic Kaiser Vermillion or Incandescent Lion, Blond Ezel. Crossrides are usually the cards that would define the FINAL TURN. where its ultimate break effect will usually activates to end the game. 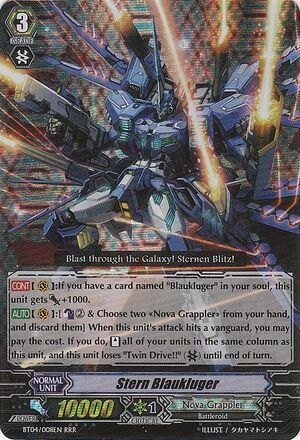 Cards like Platina Ezel are usually used to end game. 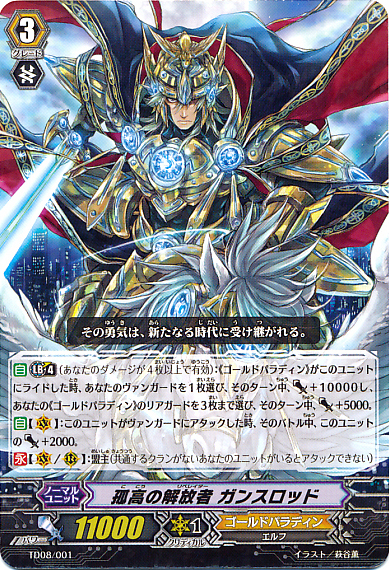 Therefore in this scenario gancelot's skill will be given to alfred when overrode. 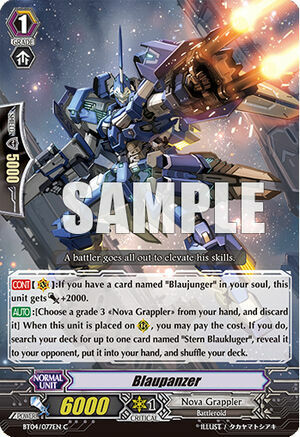 Where alfred will gain + 10k and its 3 rearguards get a +5keach stacked on top of alfred's own card effect. Assuming you have perfect columns with 8k boost each with a full field, Alfred's effect will take place 1st, he will gain 2k for each rearguard total of 10k + 11k base power. Next gancelot's effect will be stacked over it with the extra 10k. 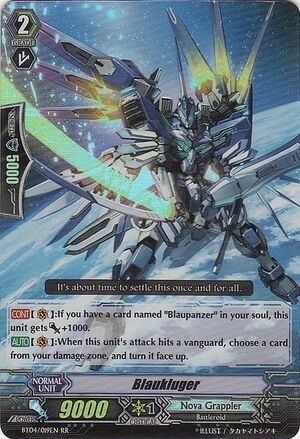 Therefore alfred's column would be 10k effect +11k base power + 10k gancelot + 8k boost == Massive damage of 39k vanguard without any triggers!! Qn: Can break ride be mixed with crossride? Ans: No as it would break the chain ride and the effects and consistency of the ride will be truncated and unable to pull off. Stay tune for more insights and clan and card analysis. Next we will be sharing more about the shift in the metagame to see which clan would be of dominance in the locals.